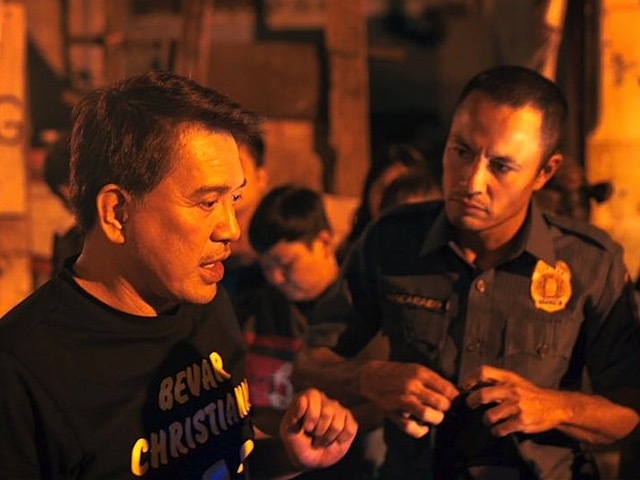 Brillante Mendoza’s “Amo” is headed to Netflix. 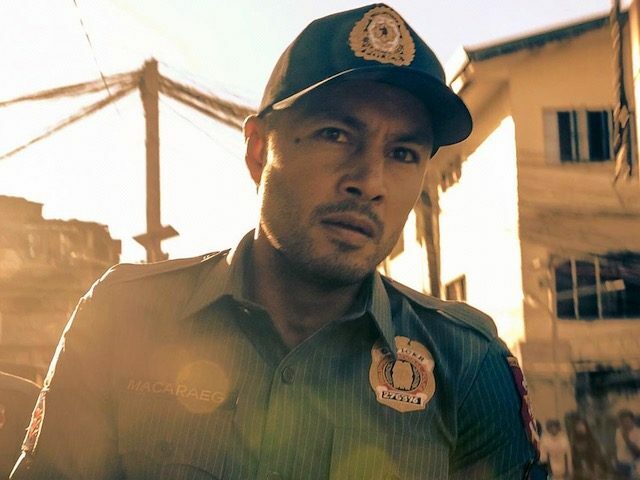 Last year, “Amo” was one of the few television series invited for screening at the Cannes International Film Festival, where Mendoza won Best Director in 2009 for “Kinatay,” another acclaimed crime drama film. The new series focuses on the story of Joseph, a high school student who starts out as a small-time “shabu” peddler. 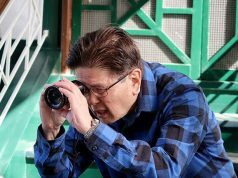 His involvement in the drug trade eventually gets him entangled in the violent and dangerous circle of drug lords, crooked cops, and corrupt government officials. 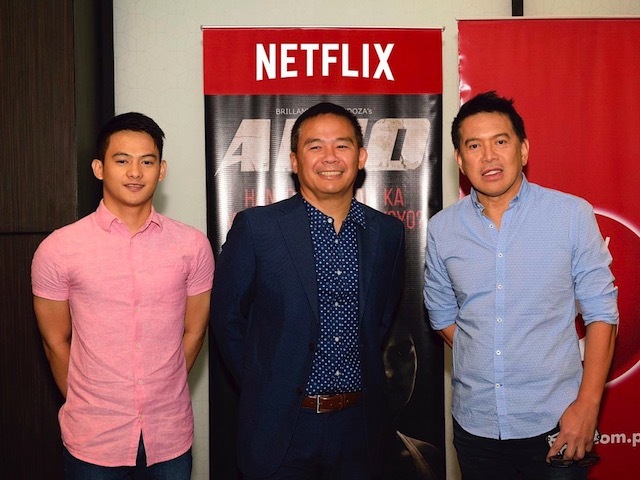 ‘Amo’ lead star Vince Rillon with TV president Chot Reyes and director Brillante Mendoza. 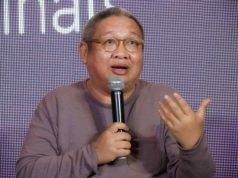 In a previous interview with InterAksyon, Mendoza said the series “will follow different characters.” It’s like I’m making a new movie,” he added. Starring in the series as Joseph is Vince Rillon, an upcoming indie film actor from the movies Captive, Fallback, and Bagahe. He is supported by award-winning actor Derek Ramsay, a veteran of many popular movies and TV shows. 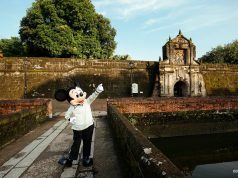 Other cast members include Allen Dizon, Felix Roco, Vince Rillon, Ruby Ruiz and Dexter Macaraeg.